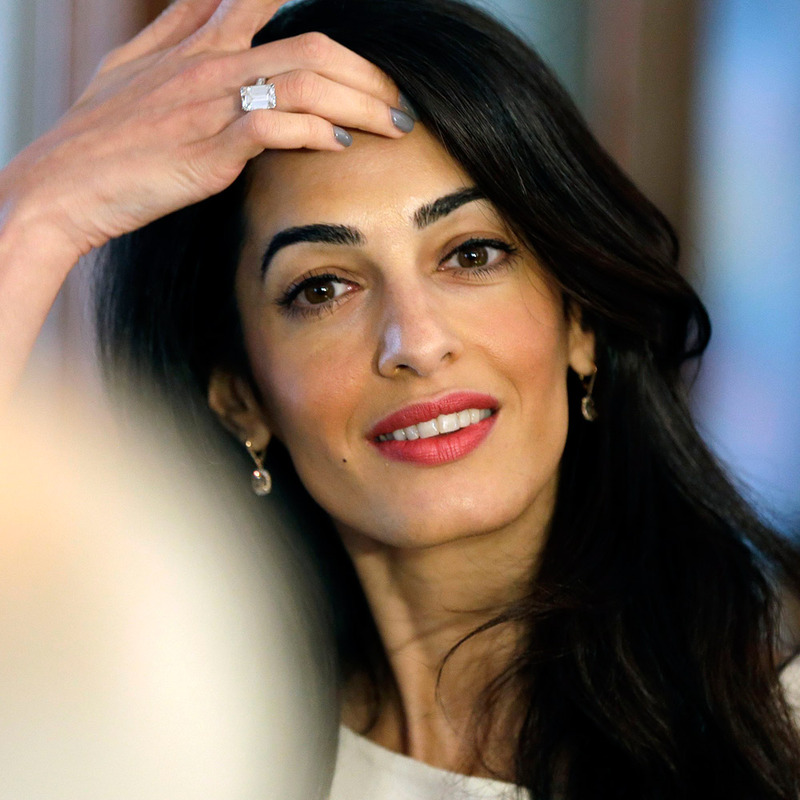 Amal Clooney will be one of the attorneys representing Armenia next month at the European Court of Human Rights (ECHR). 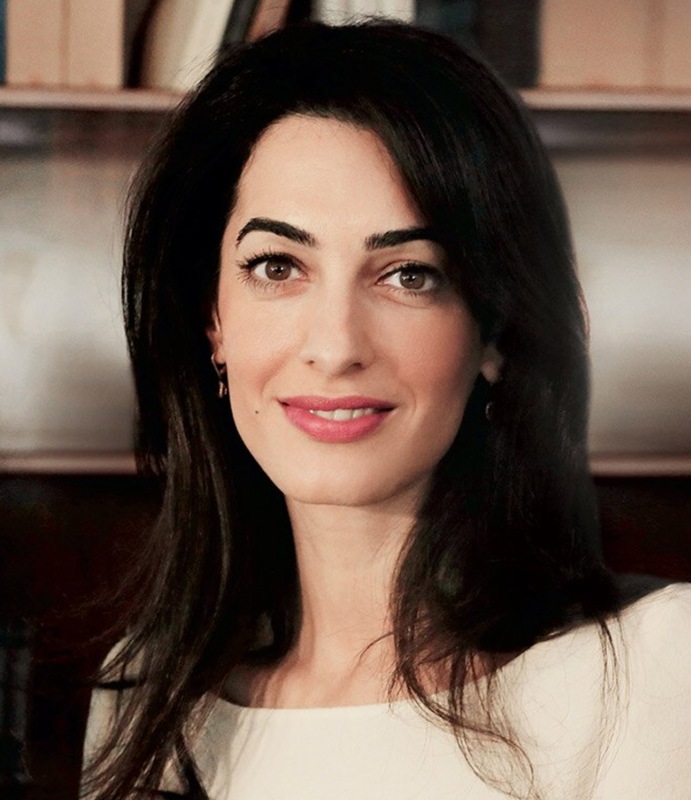 Amal Clooney will be a great asset to Armenia’s legal team in Strasbourg, in the appeal of Perincek vs. Switzerland before the Grand Chamber of the European Court of Human Rights on January 28. The case involves the conviction by Swiss courts of Dogu Perincek, a Turkish political party leader, who had travelled to Switzerland in 2005 with the explicit intent of denying the truth of the Armenian Genocide. In 2008, Perincek appealed the Swiss ruling to the European Court of Human Rights. A majority of five out of seven ECHR judges ruled on Dec. 17, 2013 that Switzerland had violated Perincek’s right to free expression. Last year, when ECHR’s lower court was considering Perincek’s case, Armenia did not participate. Turkey, however, intervened by submitting extensive documentation questioning the veracity of the Armenian Genocide. This time around Armenia will take part with a strong legal team, which includes Geoffrey Robertson QC, a preeminent international lawyer and author of the remarkable book, “An Inconvenient Genocide: Who Now Remembers the Armenians?” Robertson will be joined in court by his associate Amal Clooney, and two Armenian government representatives Gevorg Kostanyan and Emil Babayan. These are verbatim excerpts taken from my article in The California Courier. Even the headline is my headline. I would appreciate crediting the source for this article. I added the info with your full article. Thanks. bravo to Amal , we cannot talk about peace nowhere if we don’t first talk about justice , witch is curoius , is that turks deny that genocide , after 100 years ,… how to forgive if they even do not ask forgiven ! It would be nice to see them get somewhere with this. I have ancestors who survived the genocide. Lebanon is one of the few countries that officially recognizes the genocide.